We spent another great Memorial Day Weekend at Chincoteague and Assateague Islands. My family grew up going there, so it's always been fun for me to go back and reminisce. 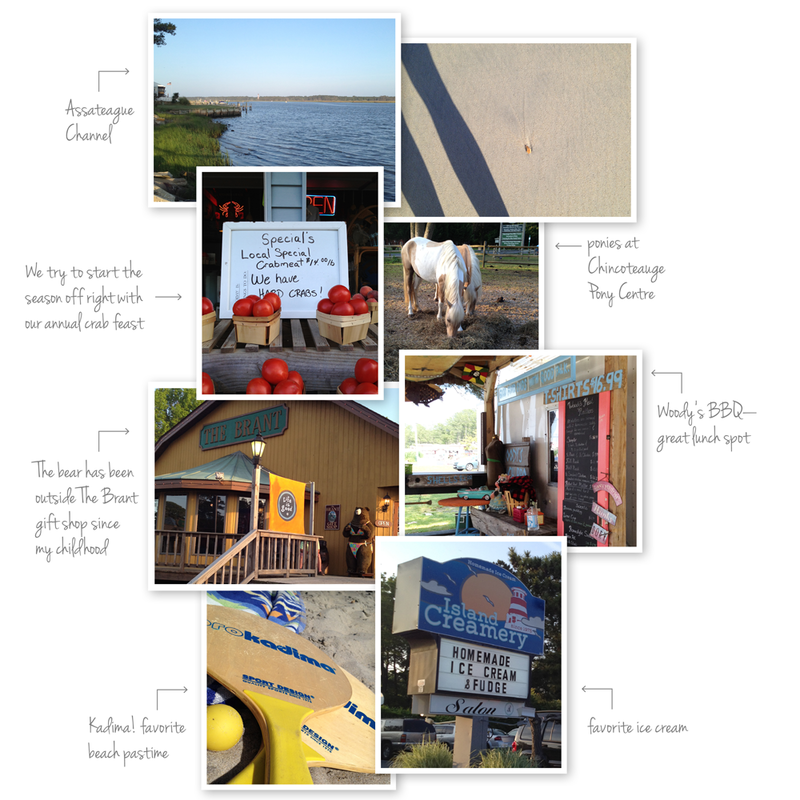 The wildlife refuge and beaches along Assateague are still beautiful, and it is still home to one of my all-time favorite ice cream palors: the Island Creamery.